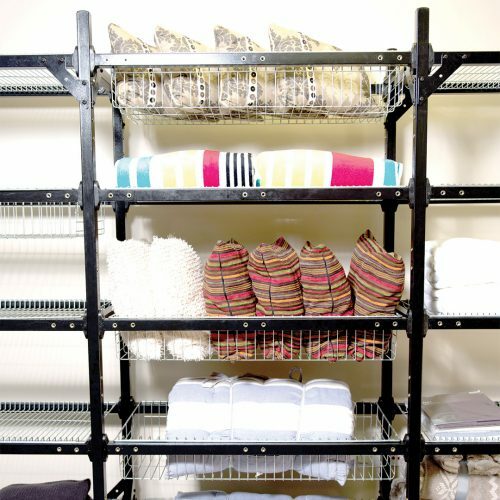 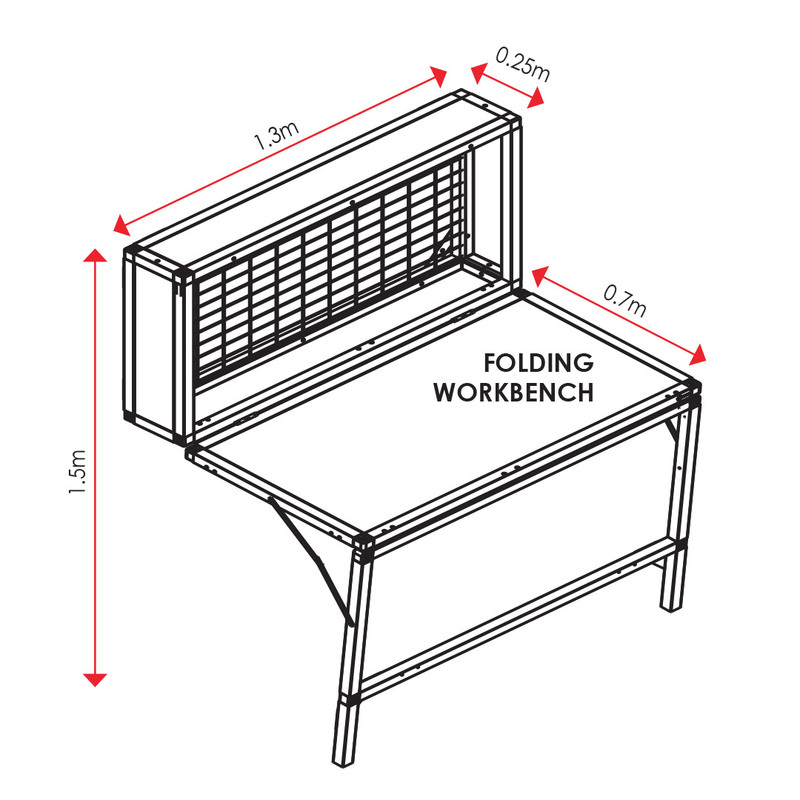 Folding workbenches and modular racks. 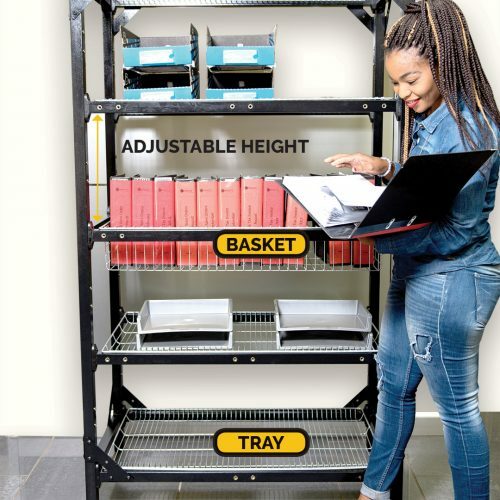 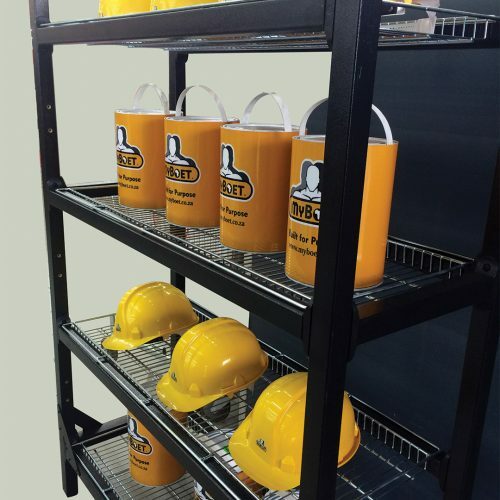 MyBoet Folding Workbenches and MyBoet Racks are built for purpose – modular design to save you space, organise your work area and provide a cost effective, sturdy and reliable locally made product that will serve its purpose for years to come. 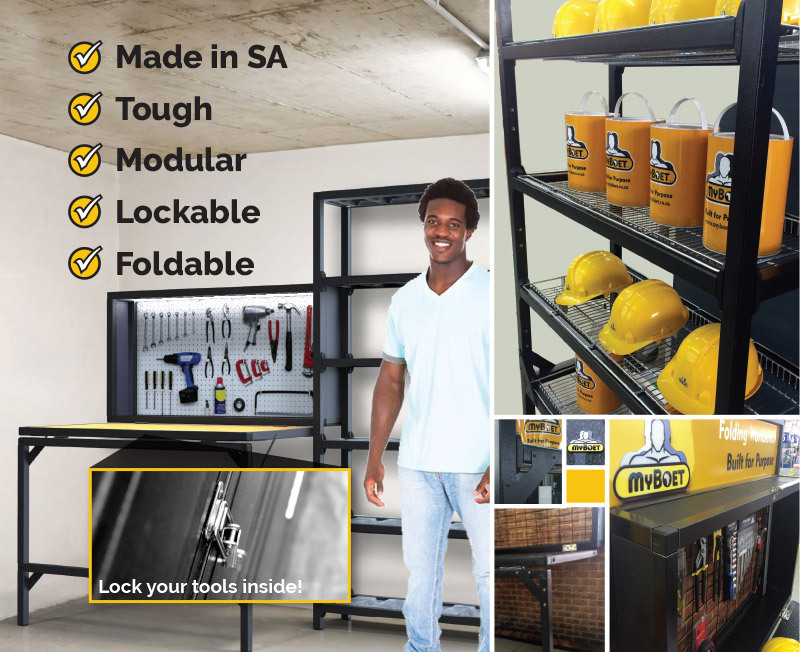 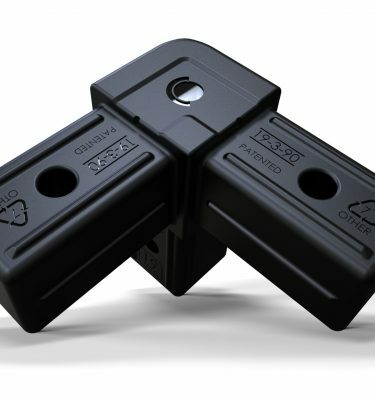 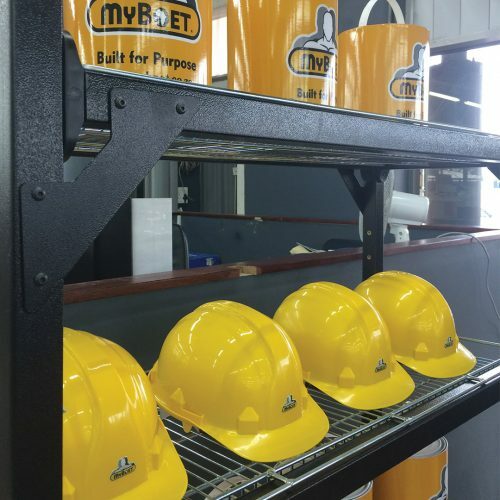 MyBoet products are quality made in South Africa to be tough!!! 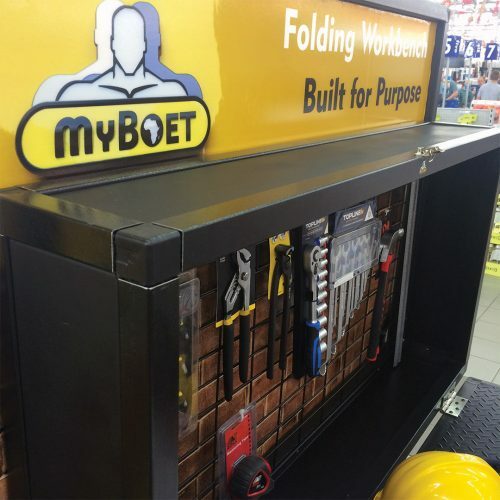 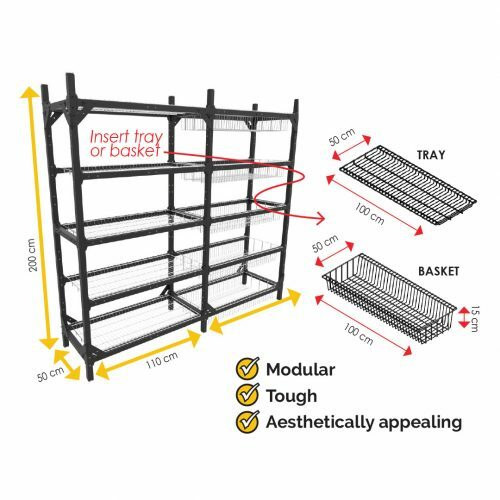 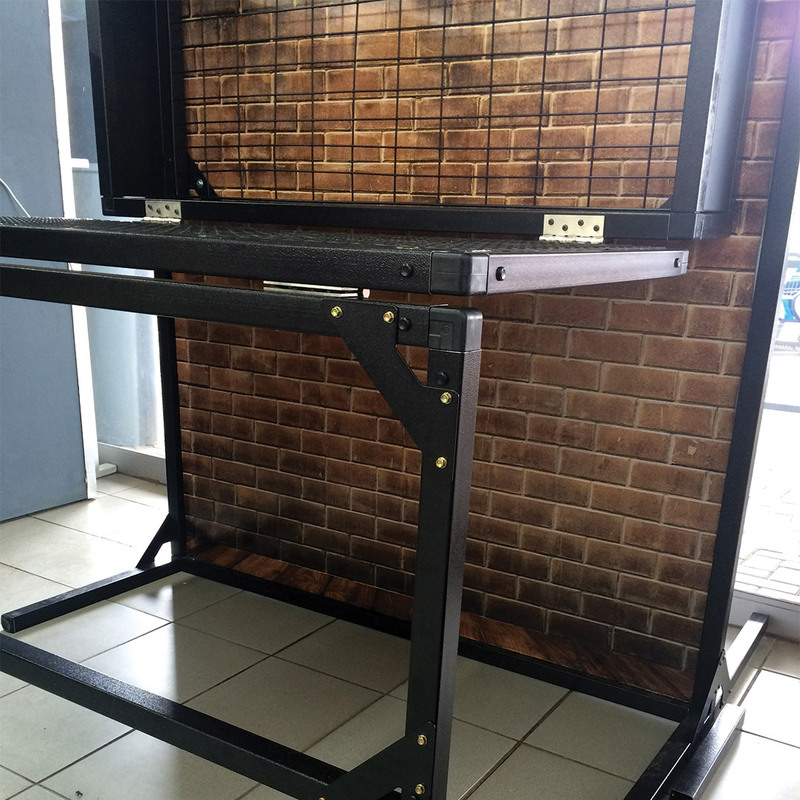 ”MyBoet folding workbenches and racks truly embody the heart of Connect-it, showing exactly how strong and versatile the connectors are and proving just how easy it is to imagine it... and build it!